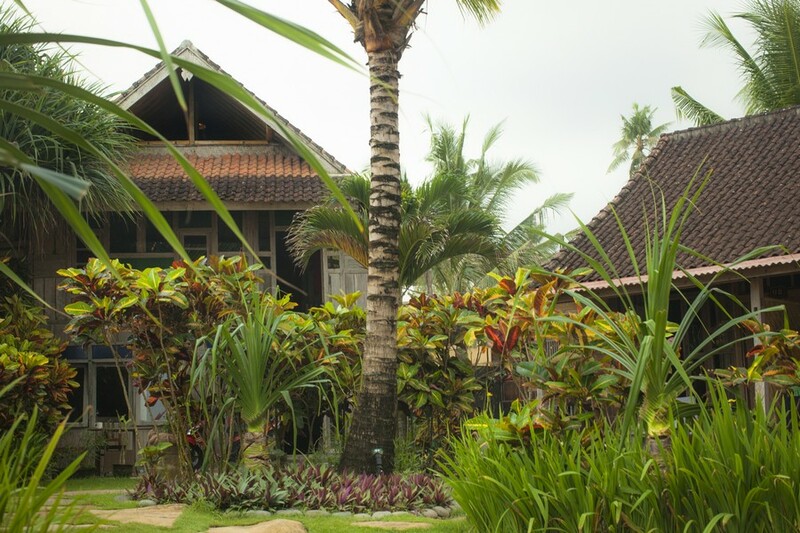 Being situated in a traditional area of the central Bali mountains, Bali Mountain Retreat’s guests are given a unique experience with the local Balinese people and their culture.You will welcome the refreshing and revitalizing mountain air, clean spring fed water and panoramic views to the coast of Bali. 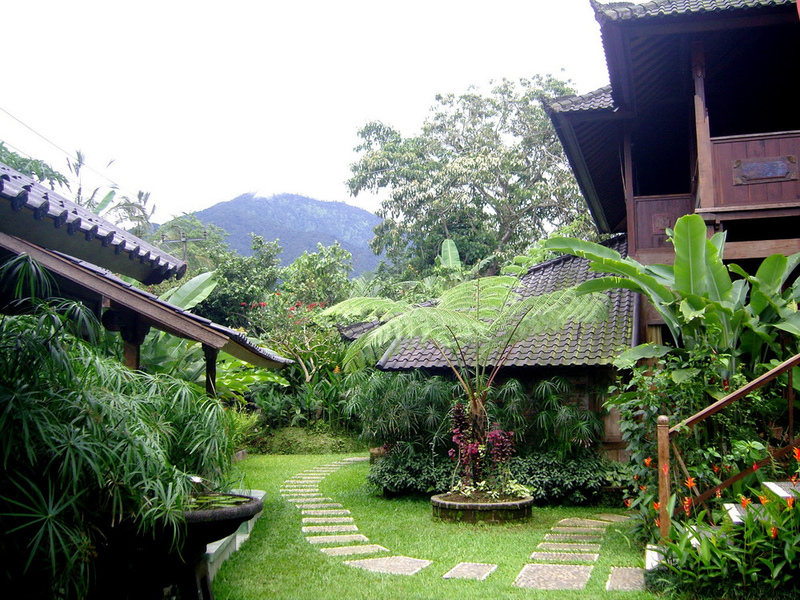 Enjoy walking through the terraced rice fields or into the forest to a sacred Hindu temple. Stroll to the local village past the cacao and coffee plantations or simply relax, unwind and take in the natural beauty of the landscape.